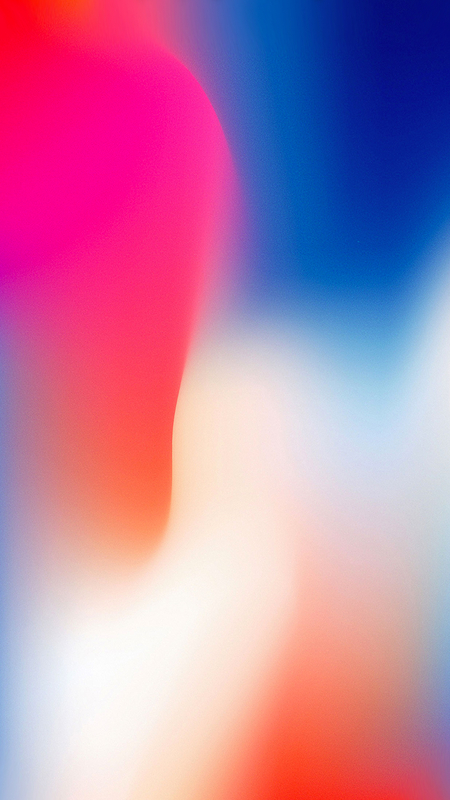 Wallpaper Weekends is a series that works to bring you stunning, high-quality wallpapers for your iPad, iPhone, iPod touch, Mac, and Apple Watch. 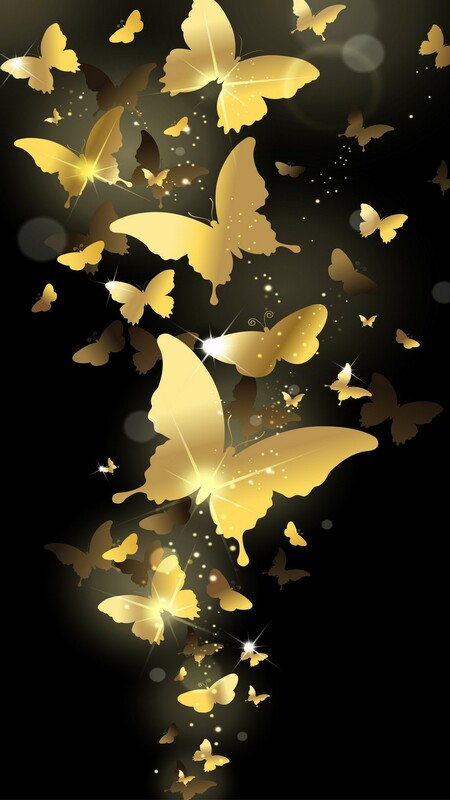 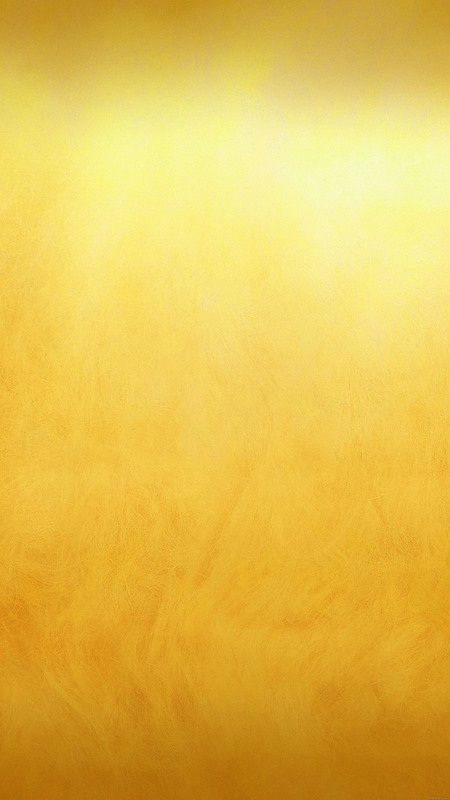 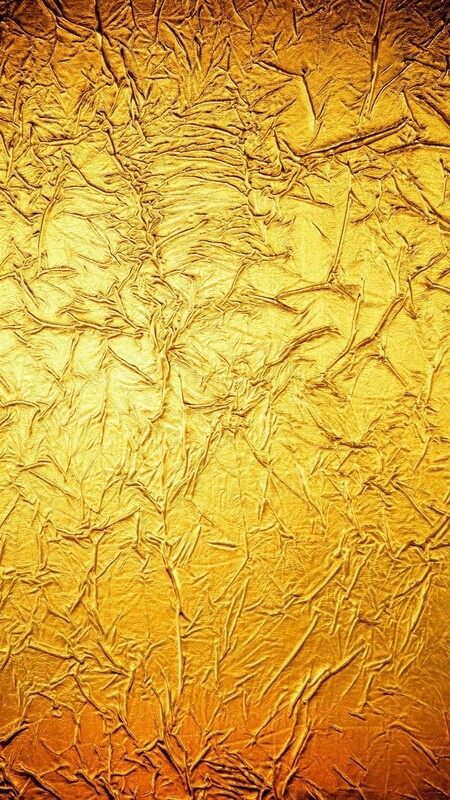 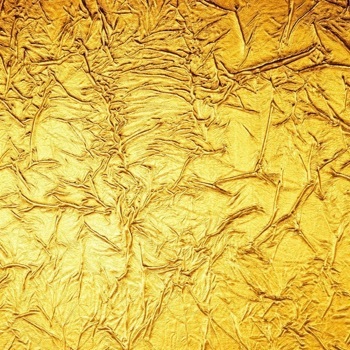 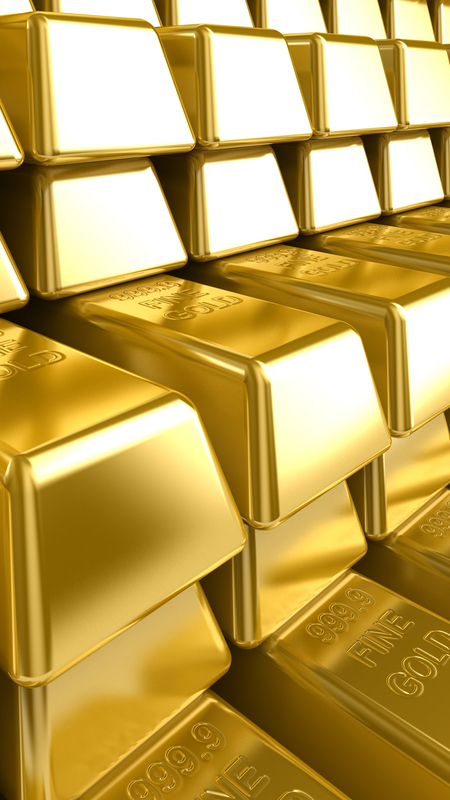 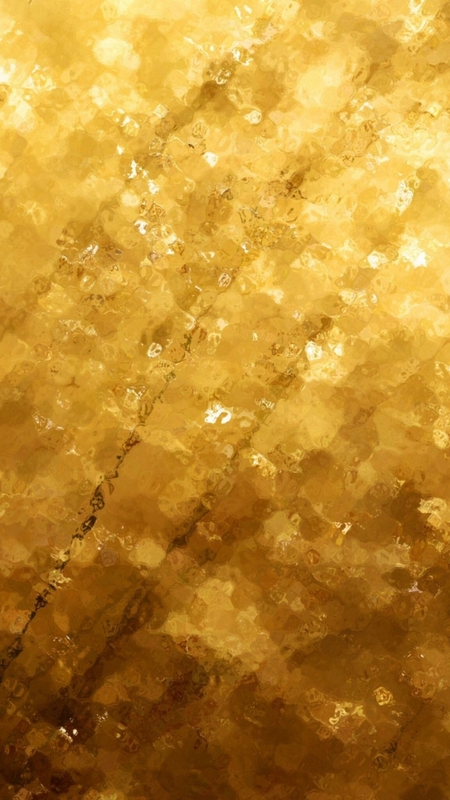 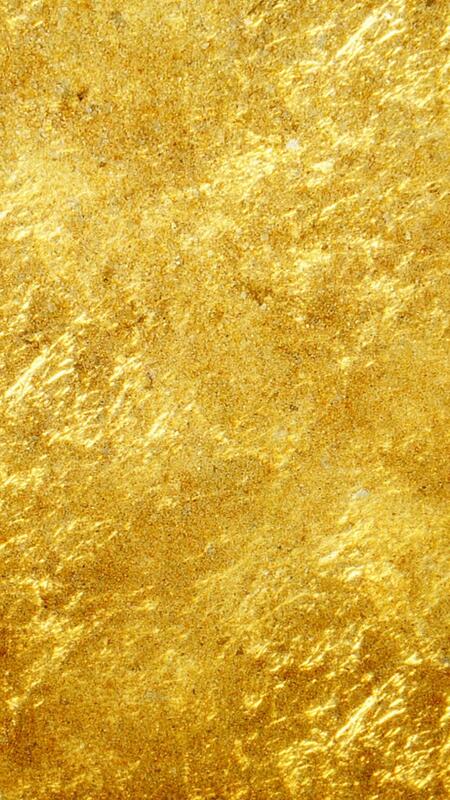 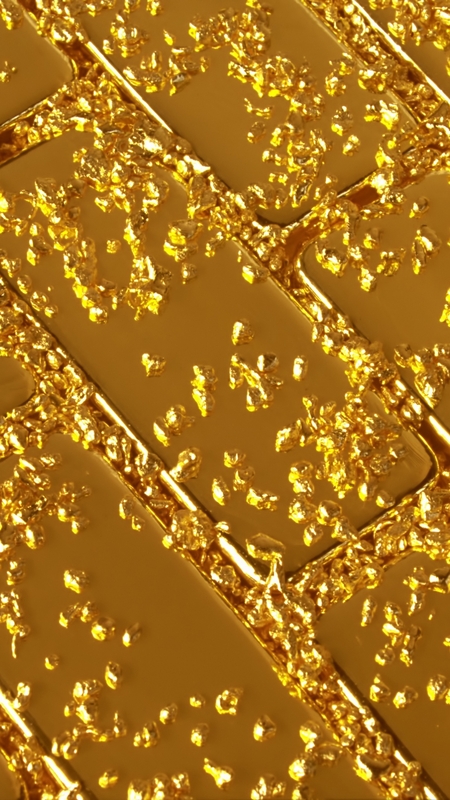 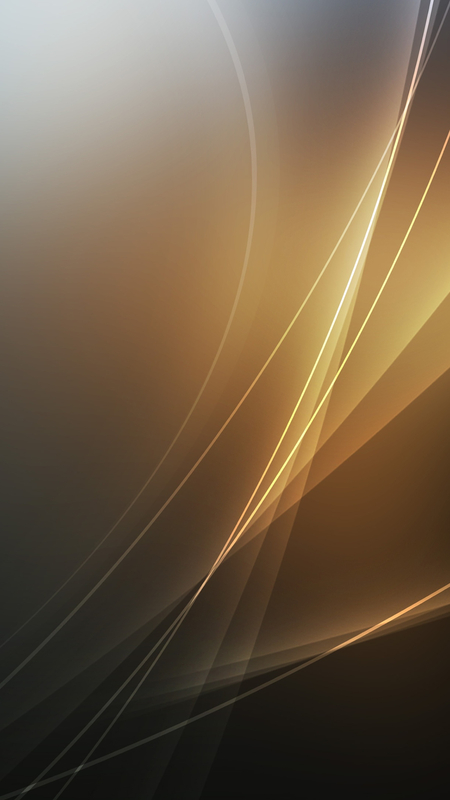 This week’s offering is an assortment of gold iPhone wallpapers, a precious metal for your precious devices. 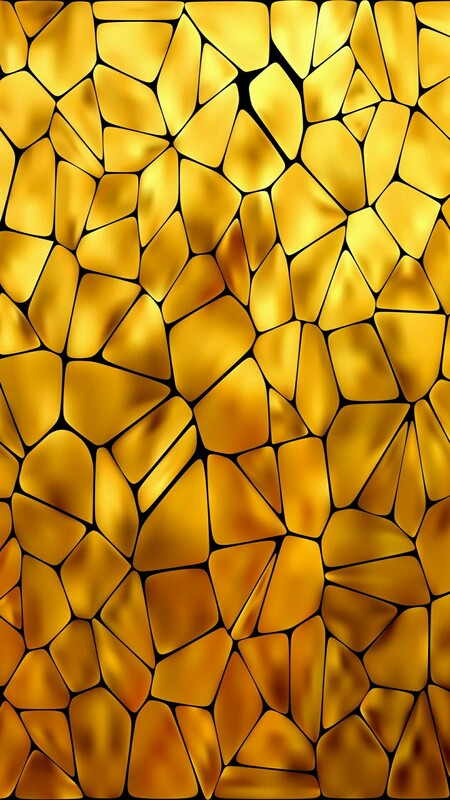 From your device, link to the full resolution image of any of these gold iPhone wallpapers by tapping the individual images. 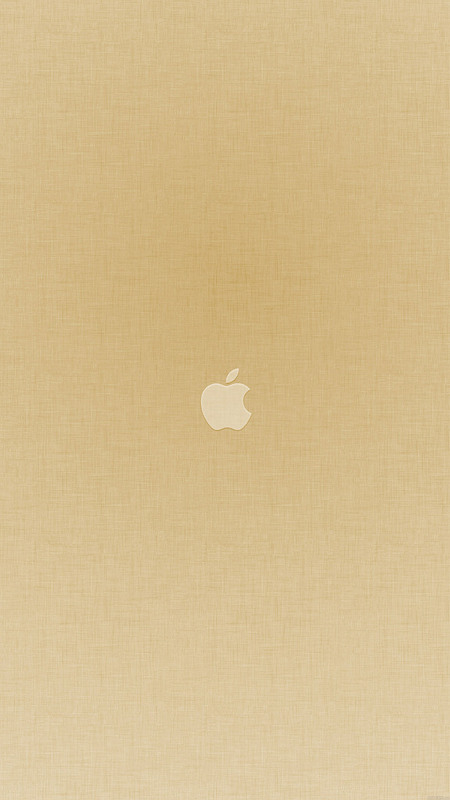 When the new window opens, tap the Safari Extensions icon in the bottom area of your browser, (it looks like a box with an up arrow sticking out of it), and tap “Save image” to save the image to your Photo Library.